We are now working to develop a second-round bid to National Lottery for the funds to repair the church. In this process, supported by funding from the National Lottery Heritage Fund, we are assisted by a Project Manager, Activity Plan advisers, Architect, Structural Engineer and Quantity Surveyor and will be appointing an Ecologist and Archaeologist. The Flamstead Heritage Group reports to the Parochial Church Council and is responsible for the urgent fundraising necessary to save the church from being closed on safety grounds due to the structural problems with the roof, and to make the building weatherproof in order to protect the heritage for future generations. It draws in others from the village to assist, and they are included here with thanks. 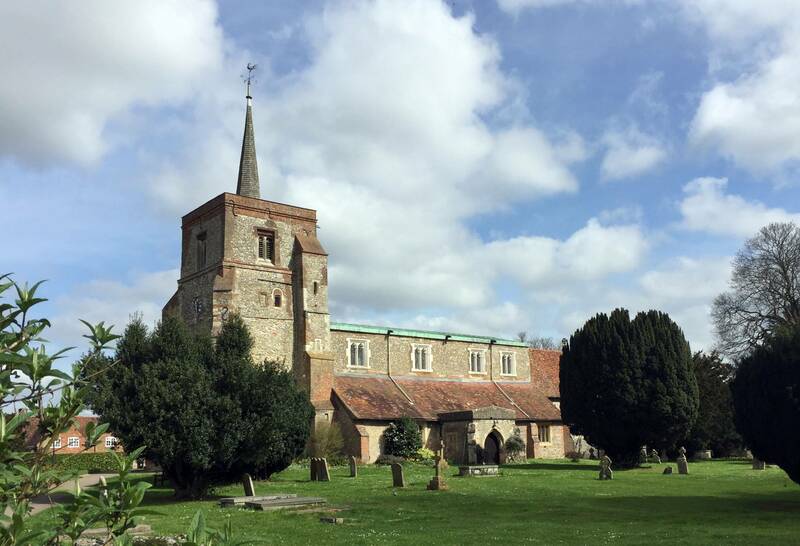 The Friends of St Leonard’s provides steady background funding which is made available to the PCC for the routine care and maintenance of the church.